GENEVA A Swiss official says the government has blocked almost 1 billion Swiss francs ($1.07 billion) linked to rulers in four Arab Spring nations. M. Valentin Zellweger, who as head of the Swiss foreign ministry's international law department also oversees its task force for "potentate funds," says the assets seized since early 2011 are tied to rulers in Syria, Libya, Tunisia and Egypt. Swiss banks freeze assets of Qaddafi and Co. 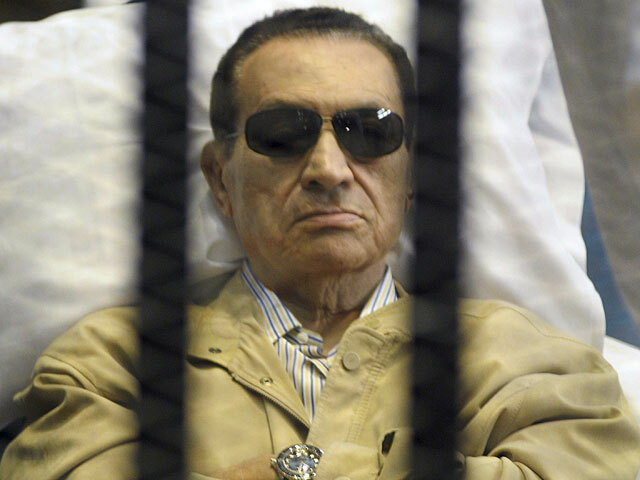 He told reporters Tuesday that the Swiss government is working with Tunisia and Egypt to return their nations' money, including 700 million francs ($755 million) stashed away by former President Hosni Mubarak and his aides.